Students who like to read do better in school and life. Plus, reading is cool. 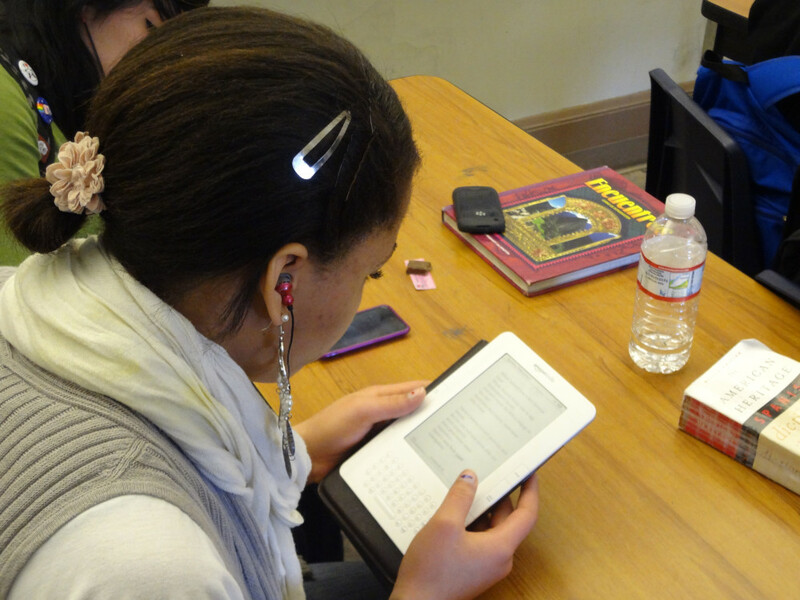 The Kindle Classroom Project promotes a love of reading by providing Kindles and good books to high school students in San Francisco, Oakland, and Hayward. We have already been making positive change in the classroom. 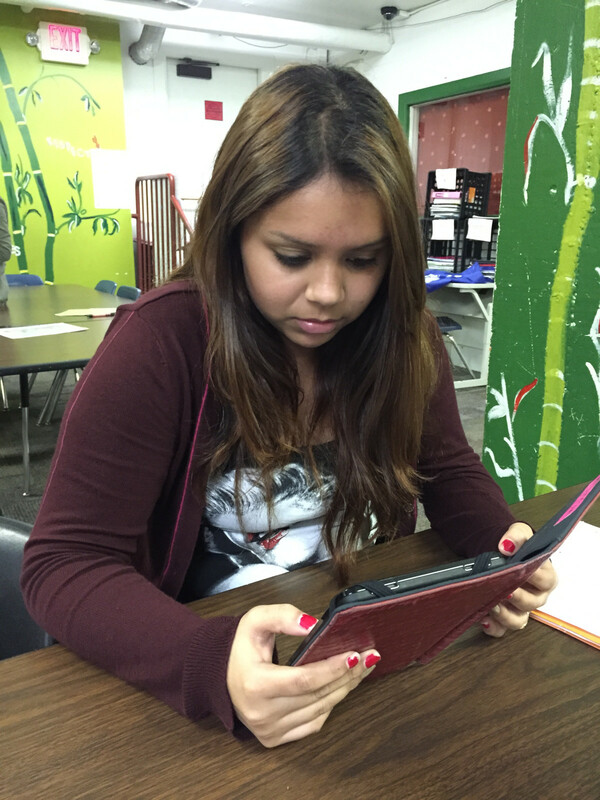 Generous supporters have donated 241 Kindles and 382 e-books to the project. More than 300 students have read 3,000+ books. This year, we’re expanding to our 7th classroom. We continue to grow and improve our reach so that more students can experience the joy of reading. Create an online system to keep track of students, the books they read, and the overall success of the project.